With over 20 years experience guiding hunting and fishing trips in Nevada and California, our goal is to give you an enjoyable and successful outdoor experience! We tailor our trips to meet your needs. 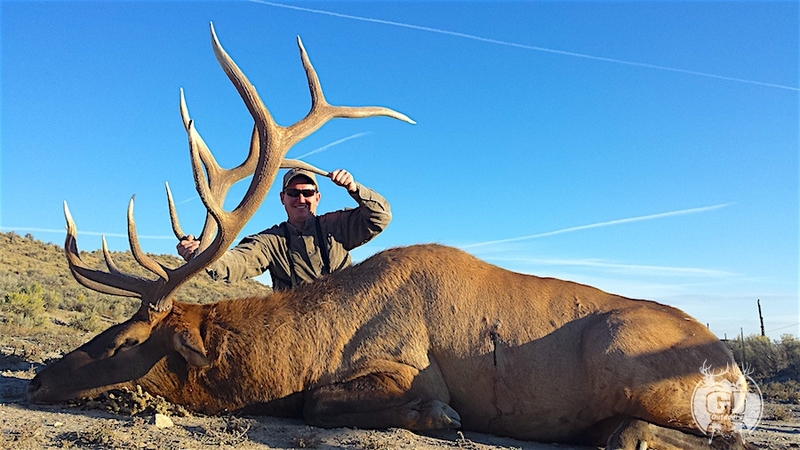 You can choose from a variety of hunting trips, including big game hunts in Nevada for mule deer, desert (Nelson) bighorn sheep, California bighorn sheep, Rocky Mountain elk and antelope, as well as cougar (mountain lion) hunts. In California, we offer Roosevelt elk, Tule elk and Rocky Mountain elk hunts, as well as desert (Nelson) bighorn sheep hunts. We also offer upland game bird hunts in Nevada for wild chukar, quail, and sage grouse and in Northern California for turkeys. Private landowner tags, Governor's tags, Heritage tags and other auction tags are available in both Nevada and California for desert (Nelson) bighorn sheep, California bighorn sheep, mule deer, antelope, Rocky Mountain elk, Roosevelt elk and Tule elk; please contact us for details. 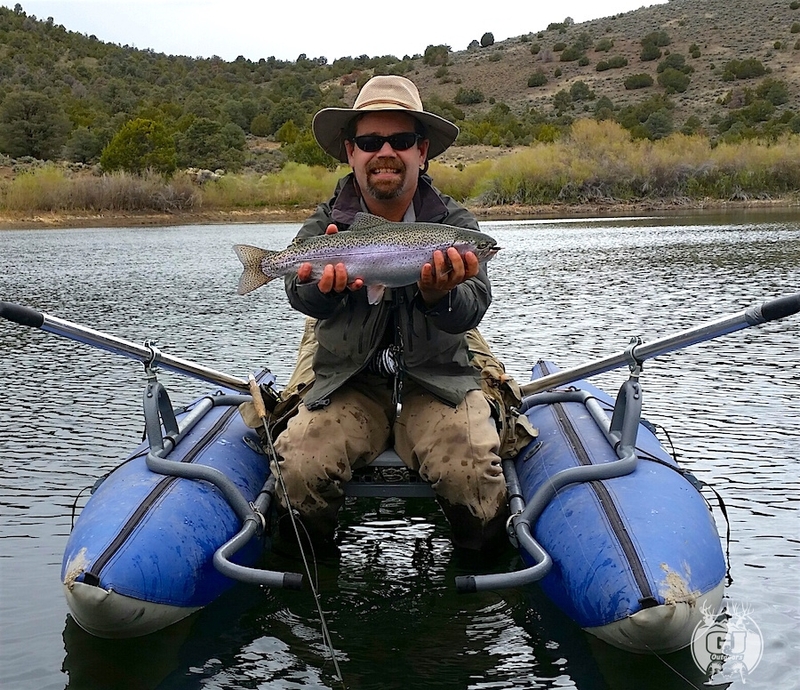 In Central Nevada we guide multi-day trout fishing trips on a private reservoir near Austin, Nevada only 3 1/2 hours from Reno. Feel free to look over your options below and explore our website to find the outdoor excursion that is right for you. Let us help you get out and enjoy the outdoors! Contact us if you have any questions or would like to book a trip.